If you’re really looking for an excellent commercial espresso machine, you may have to pay out over $1,000 easily. However, there are a few good options for machines even under $700; so, let’s take a look at them, before moving on to the $1,000+ league. The Hamilton Beach 43253 Ensemble is a useful appliance from Hamilton Beach, which can be used anywhere in a coffee center or home as well as in offices. It comes with a stainless steel body with charming exterior looks, especially the bright red shade! The physical dimensions (height, length, and depth) of this versatile appliance are about 14 inches x 8 inches x 11 inches respectively. It can prepare up to 12 cups of tasty coffee with great ease. Certain notable features, such as timer, auto shut-off, pause, and serve function, are also built in this item from the Hamilton Beach group. 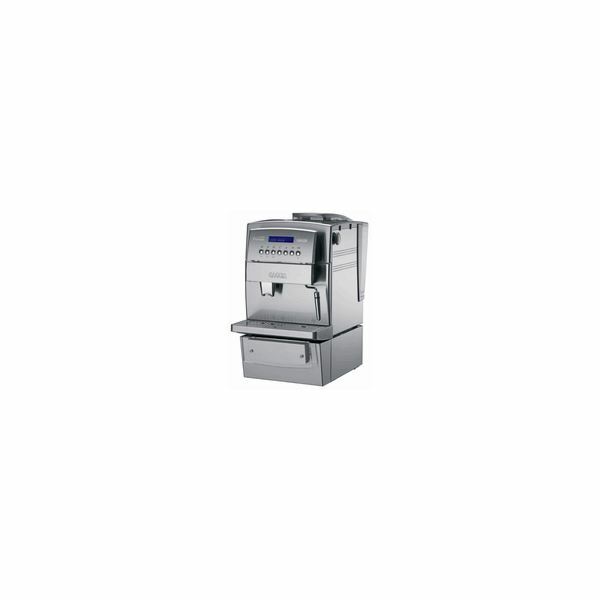 The cold storage feature of Hamilton Beach 43253 Ensemble is one of the major attractions for buyers. The LavAzza Espresso Point makes an excellent option under $700, as it comes with several impressive qualities that make it an ideal bet for small offices as well as coffee shops. 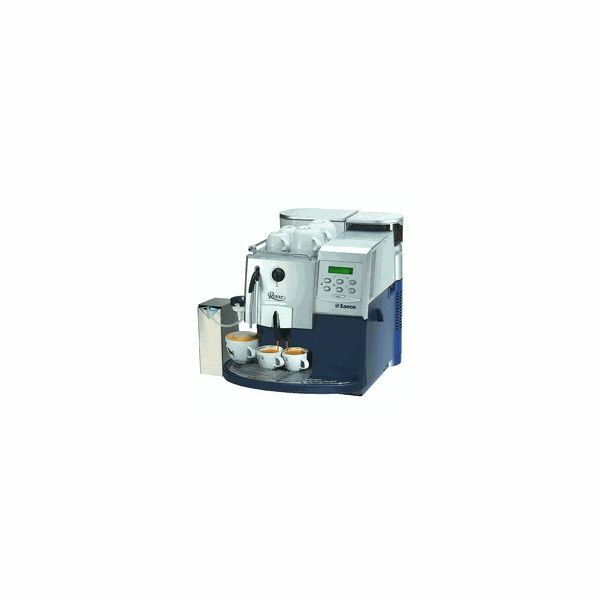 Its easy-to-use interface and low-maintenance costs are the highlights of the machine. Looking at the specialties of this coffeemaker, you get delicious foamy espressos and hot chocolate in literally no time. Anybody and everybody can operate this handy appliance. It’s fairly light and hence easy to transport, too. On the whole, it’s a worthy choice, and there are no specific complaints from the end-users either–not to mention low maintenance costs! 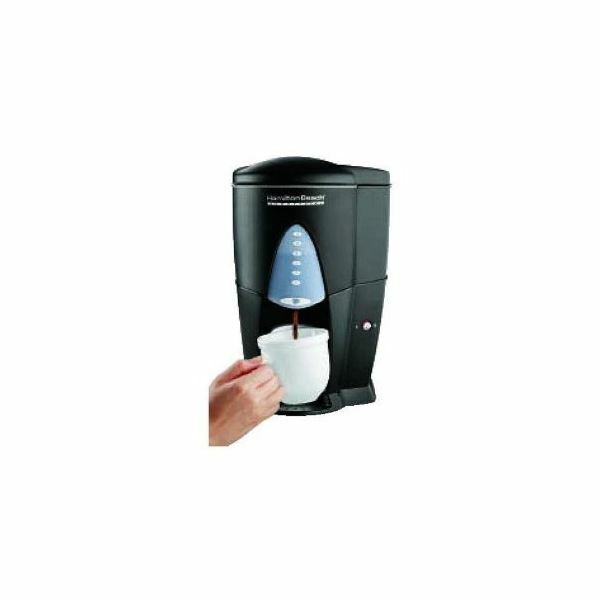 The D43012B Commercial BrewStation offers an enclosed brewing system and advanced capabilities like a warming heater and an insulated tank that produces fresh-brewed coffee anytime you like. The 2-hour automatic shut-down feature improves safety and prevents any mishap in case you leave the appliance on for several hours and forget about it. 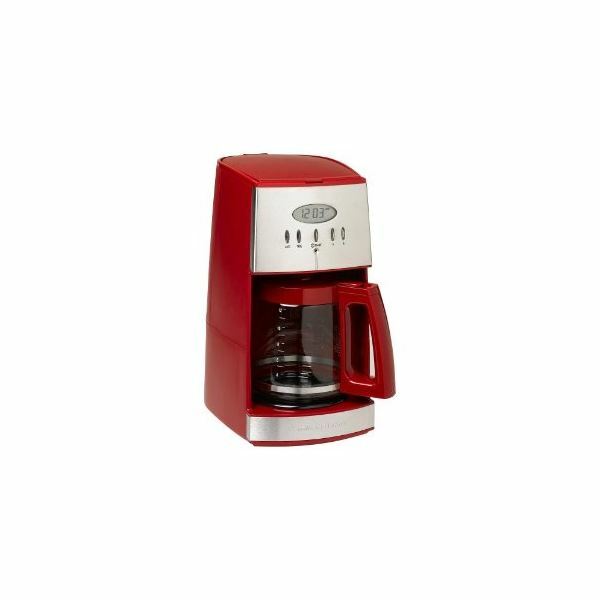 Its 1,210-watt output is good enough to handle most commercial needs, and the dimensions of this handy coffeemaker are about 11.8 inches, 11.5 inches and 15.6 inches respectively; it weighs around 7 pounds. If you don’t mind spending over $1,000, then the Saeco Royal Professional Office Espresso Machine is just what the doctor ordered. At a reasonable price of $1,599, the Seattle Coffee Gear offers a wide range of capabilities, and presents you with your choice of picking the coffee size, too. With a whole lot of settings to tweak around, and an excellent steam wand, it just gets the job done flawlessly, making it a worthy investment for the money paid. You can also select different settings for dosing and grinding. The Gaggia Titanium Office Espresso Machine comes with a hefty price tag of $1,699, but you get value for every penny paid, as you get a host of advanced settings like a large dredge drawer, LCD display, programmable brewing buttons, and much more. There are separate boilers for steaming and brewing, and you can change settings to prepare the desired form of coffee ranging from lattes to cappuccinos within no time. It can accommodate about 30 used coffee pucks, and comes with18 grinder settings too.